Town Of Rothenburg Ob Der Tauber, Germany. Panorama Of The City. Lizenzfreie Fotos, Bilder Und Stock Fotografie. Image 116009273. 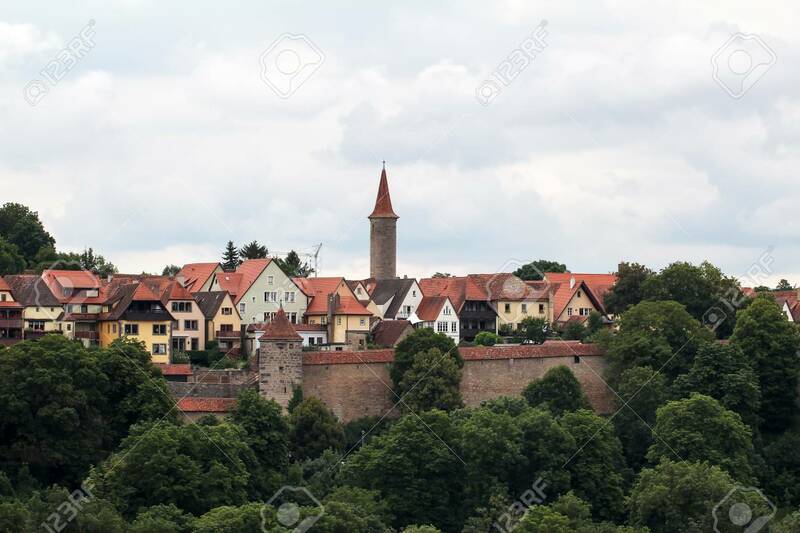 Standard-Bild - Town of Rothenburg ob der Tauber, Germany. Panorama of the city. Town of Rothenburg ob der Tauber, Germany. Panorama of the city.